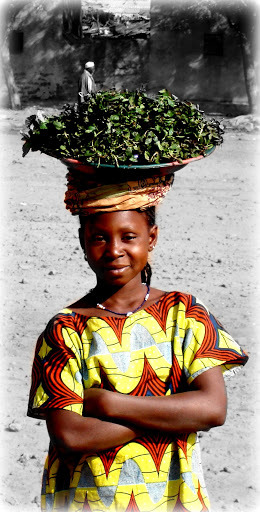 About Us | Virginia Friends of Mali About Us | Creating and promoting educational and cultural pathways to understanding and cooperation between the peoples of the African nation of Mali and the State of Virginia, USA. Who are the Virginia Friends of Mali? We are students, teachers, and professors from both public and private high schools and universities in the area.. We are businessmen and women, historians, musicians, travelers, former Peace Corps volunteers, Americans, Malians. We are citizens and residents of the Richmond area who want to build a lasting, mutually beneficial relationship between our city and the city of Segou, Mali. We have adopted Segou, and Segou has adopted Richmond; we are sister cities. Segou, the second largest city in Mali on the Niger River, is home to le Festival sur le Niger (Festival on the Niger), a festival that showcases the greatest musicians and artists of Mali and West Africa. It also features economic, environmental and educational components and has also become the major festival of its kind in West Africa. The Virginia Friends of Mali‘s goal is to build and maintain all the connections that comprise a Sister City relationship. There is so much more that we plan to do. If you want to know more about Virginia Friends of Mali, or would like to join us on our next trip to Mali, please contact us at virginiafriendsofmali@gmail.com.